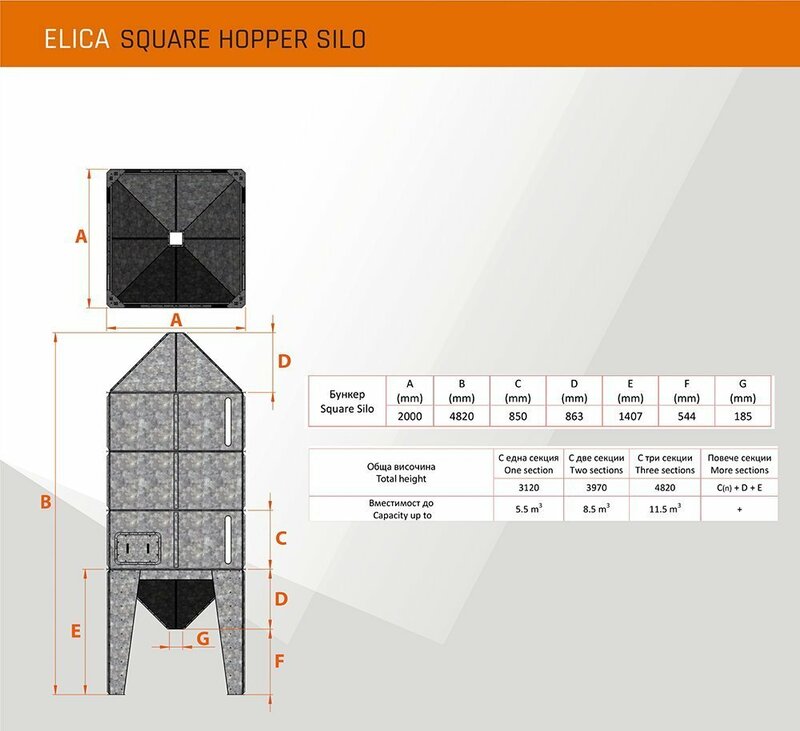 Elica’s square hopper is a convenient construction for grain and other granulated products storage. 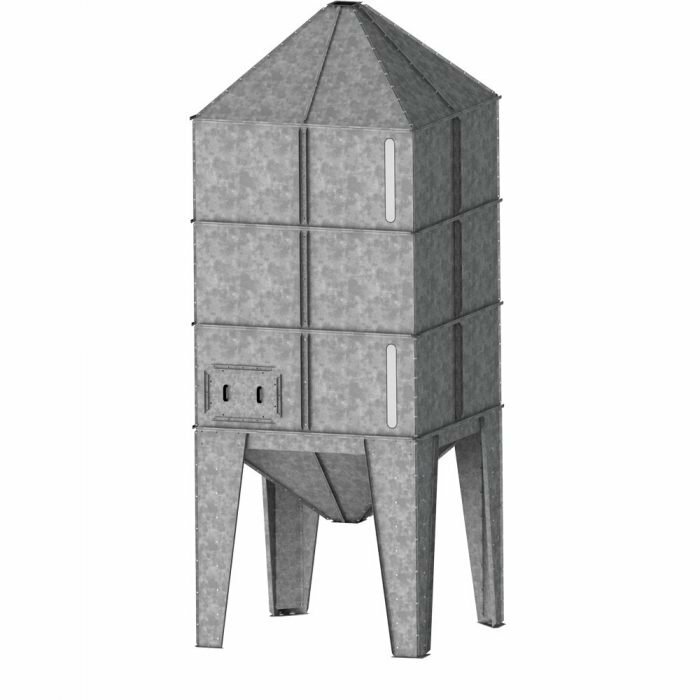 Elica’s square hopper is a convenient construction for grain and other granulated products storage. 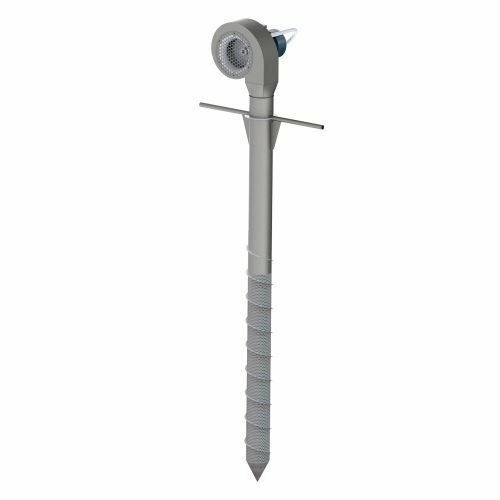 The hopper is manufactured in galvanized square modules easily adaptable for the desired volume. 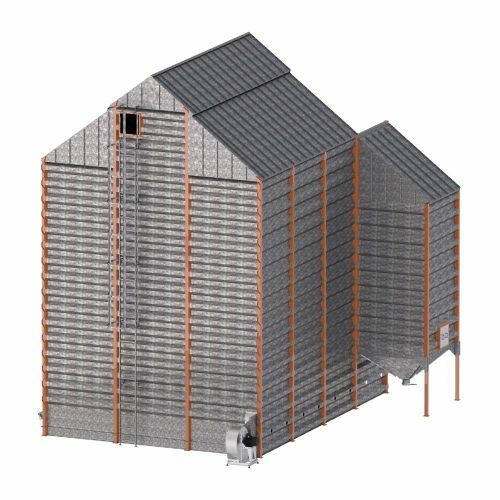 The silos are assembled using bolted joints.